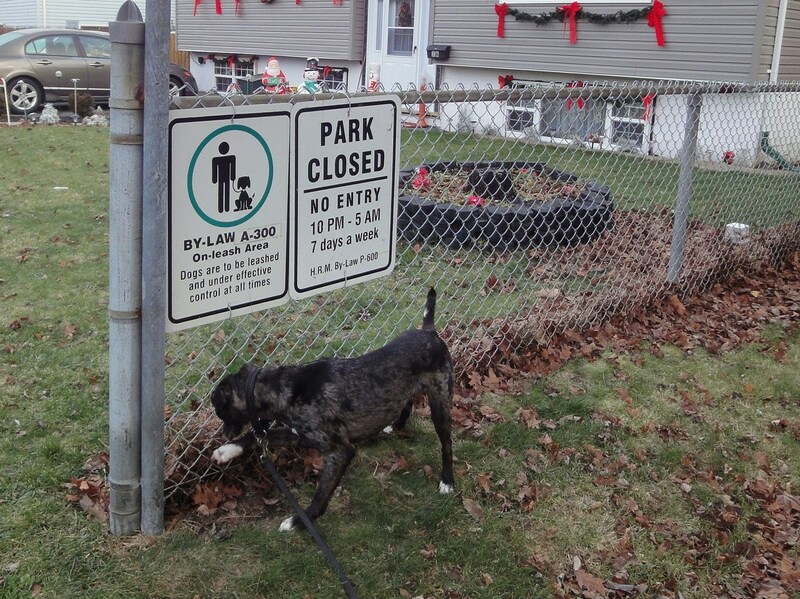 All Shiva wants for Christmas is a never-ending fence line to sniff. I don’t know what it is about fences, but as soon as she sees one, she wants to rush over to find what goodies lay beneath. Perhaps the leprechauns were wrong about the ends of rainbows. The real pots of gold lay under chain-link. Today is the second part of the Great Social Media Giveaway, hosted by Pamper Yourself In Pink and Two Little Cavaliers. To enter the drawing to win $112 for yourself AND $213 for the charity of your choice, scroll to the Rafflecopter below and click the links to follow participating bloggers on Twitter. It’s just that simple! Also, for a bonus ten points, why not share the Rafflecopter on your own blog? You can get the code here. With so many chances to win money for your favourite animal welfare organization, it’s hard to turn away! If you win, what will you do with the money? Would you donate your portion of the cash to your charity as well? Or would you buy that kickass new dog leash you’ve been lusting after? Naturally, Shiva would prefer I spend the winnings on treats for her. It’s a good thing she doesn’t get a vote! It must be really tough for Shiva to check her p-mail when there are all those holes in the fence. 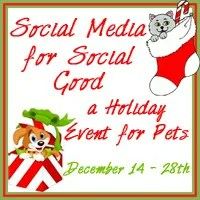 This is my year of supporting the Tompkins County SPCA all the way. I think we’ll only have more no-kill shelters and foster programs when the existing ones continue to be successful. I enjoy seeing Shiva enjoy her outings. we would raise money for a WI spay/neuter clinic fund. We also support breed rescue for Newfs and Saints.